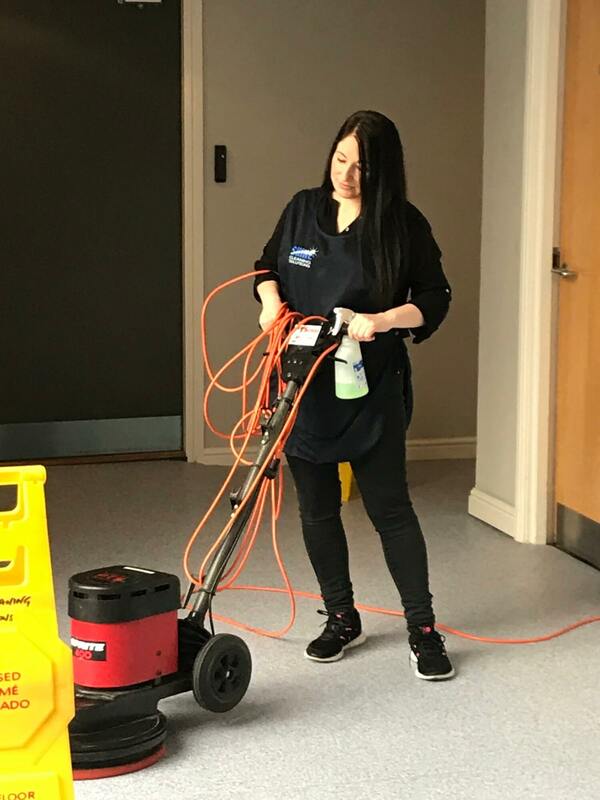 Our aim is to make your office a clean, safe and welcoming environment for staff, visitors and customers and one which they will feel comfortable in. We don't adopt a blanket approach, we treat every customer individually as we believe every office has different wants and needs. 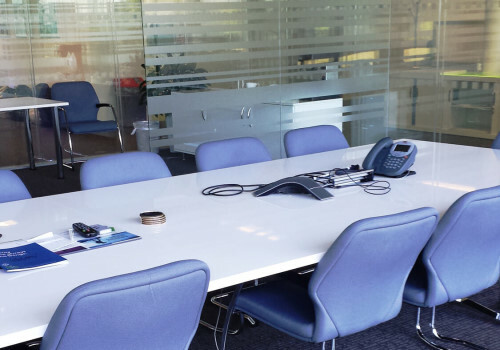 We focus on quality and efficiency, using the latest cleaning techniques and we use a range of cleaning products to suit your office. 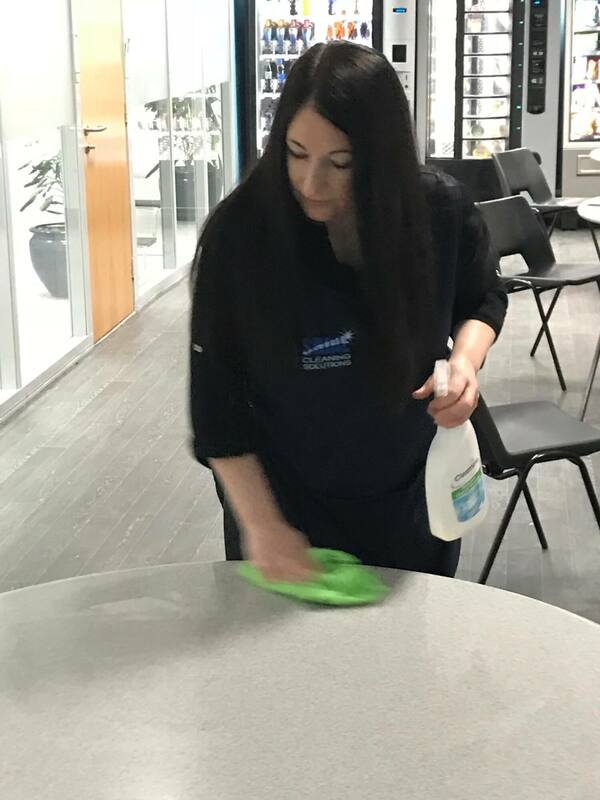 Many of our cleaning products are environmental friendly, however we feel it is more important that we use a wide range of products to ensure your office is as clean is it can be. 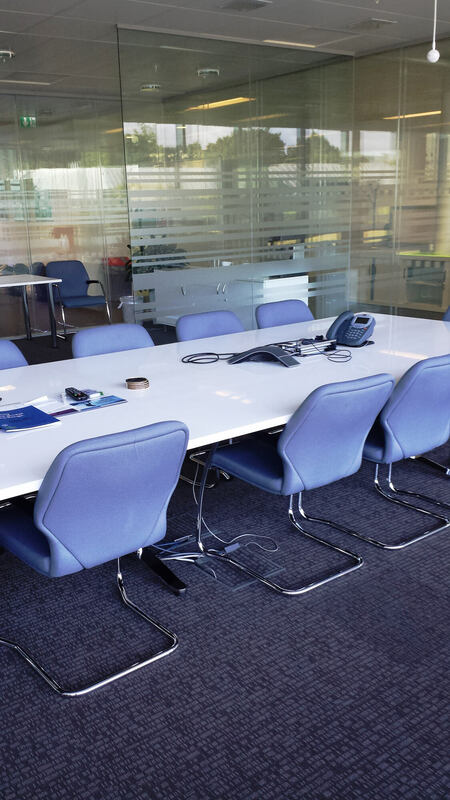 We can provide office cleaning at different times throughout the day. 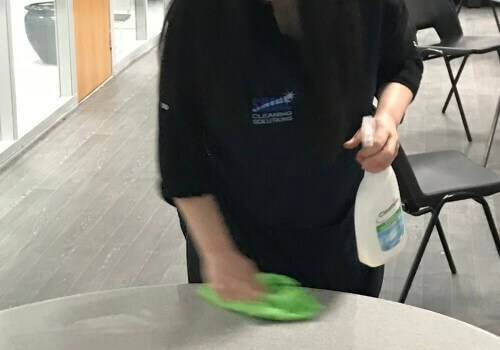 Usually cleaning is done before the office opens or in the evening once staff have left, however we do also clean during daytime as sometimes there can be efficiencies in this approach. 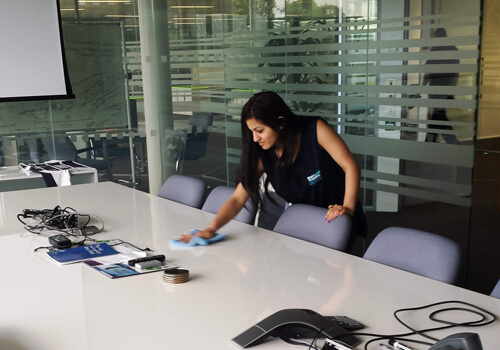 Either way, we will clean your office at time a time that suits you. You may want to include other services in addition to office cleaning for example, window cleaning, hygiene services, waste management, janitorial supplies, etc. We are happy to provide a clear cost breakdown for each service if you feel this would be beneficial. There is absolutely no obligation to combine services into one Service Level Agreement, however we find that on many occasions we can provide cost savings and significant savings on your time managing multiple suppliers. 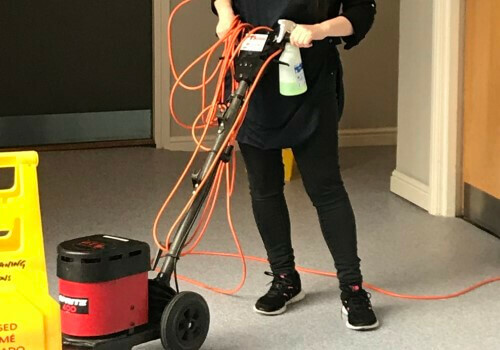 Our website provides a great deal of information on why we feel we could provide the best service to you but we always like to show our commitment and professionalism at a face to face meeting so please contact us on 01506 414452 if you would like to discuss your cleaning needs with us.